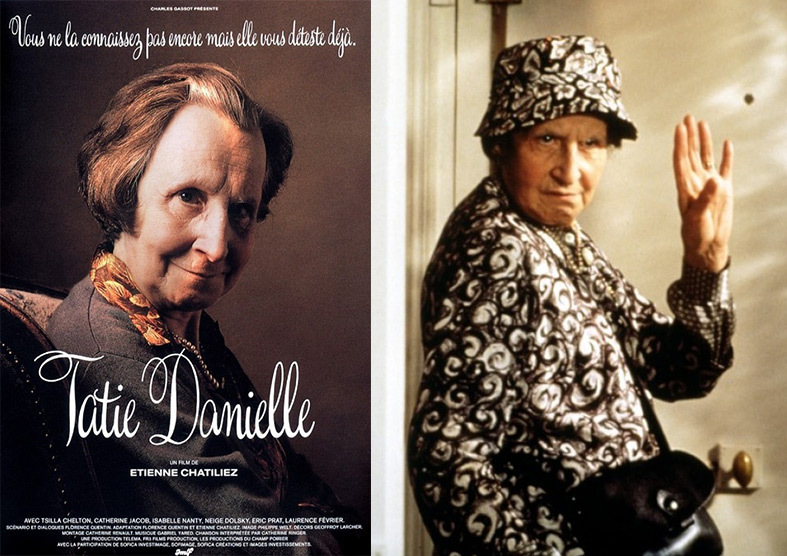 Tatie Danielle (Auntie Danielle) is a 1990 French black humor film directed by Étienne Chatiliez. It features Tsilla Chelton as Auntie Danielle Billard. 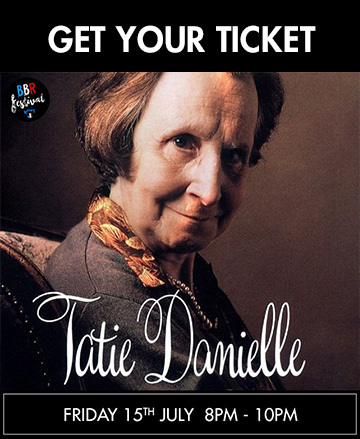 Danielle Billard, aged 82, is a childless widow of an army colonel. She lives in a small-town home in Auxerre with her faithful housekeeper, Odile. Quiet life? Things are not as they appear. Danielle is mean, cruel and malicious. When Odile “accidentally” dies, Danielle divides her estate between her grand-niece and grand-nephew, Jeanne and Jean-Pierre.